Improving medication adherence is a constant struggle within the healthcare world. Did you know that it’s estimated that between 20% to 50% of patients are non-adherent? A shocking number that reminds us that the patient isn’t the only responsible for medication adherence: the health care providers play a large role too. From social economic factors to healthcare system factors, the reasons behind medication adherence aren’t easily defined or easily remedied. 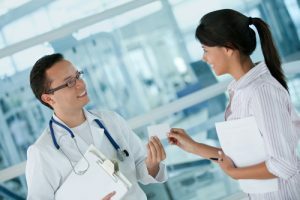 This post will discuss how technology and communication are helping to improve the growing issue of non-adherence. Patients may be embarrassed to ask about certain medications or don’t understand how their medication works, resulting in non-adherence. Build trust with your patients. Engage them. Keep the lines of communication open and show your support. 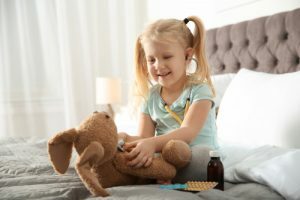 If you understand their situation you may be able to predict the factors that could a slip up on their medication regime. 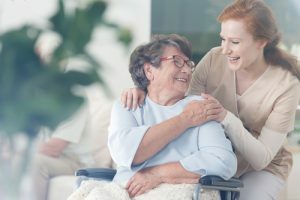 Understanding your patients socioeconomic situation or even their background can help you provide better care and increase medication adherence. The support you can give could be all some patients need to help improve the way they take their medications. According to Medscape “Data suggest that patient education is one of the best methods for improving adherence, especially for those simultaneously managing more than six medications.” Tailor programs to patients and make sure they are provided with all the resources they need. Pharmacists, who are now playing a huge role in improving medication adherence and providing drug education, are becoming crucial to helping improve numbers. 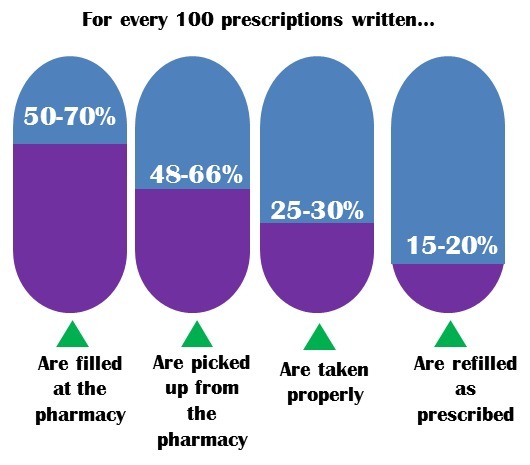 Pharmacists are often in the perfect position to educate and provide medication assistance to patients. 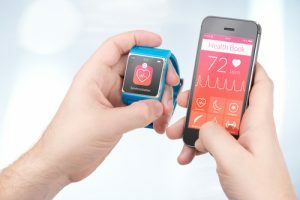 Not all patients have access to digital drug medication assistance or adherence-based apps, so it’s importance to think of traditional and alternative ways to improve medication management. Telephone counseling and traditional reminders such as “pill reminder systems (e.g., weekly pill boxes, packaged calendars, unit-of-use packaging)” can be used in addition to alternative technology routes. 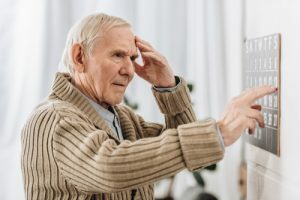 Although this might not solve all medication adherence problems, remembering to embrace traditional methods for those patients who may just be forgetful or have trouble following a schedule. At the core of medication adherence is a complex spiderweb of interwoven factors from forgetfulness to economic status. Not one medication neglect case will be the same and this is where the solution lies. It can’t be stressed enough that communication is the key to medication adherence.